Founded by a member of the Mars family who was bored by retirement, Ethel M is a working chocolate-making factory in Henderson, Nevada. 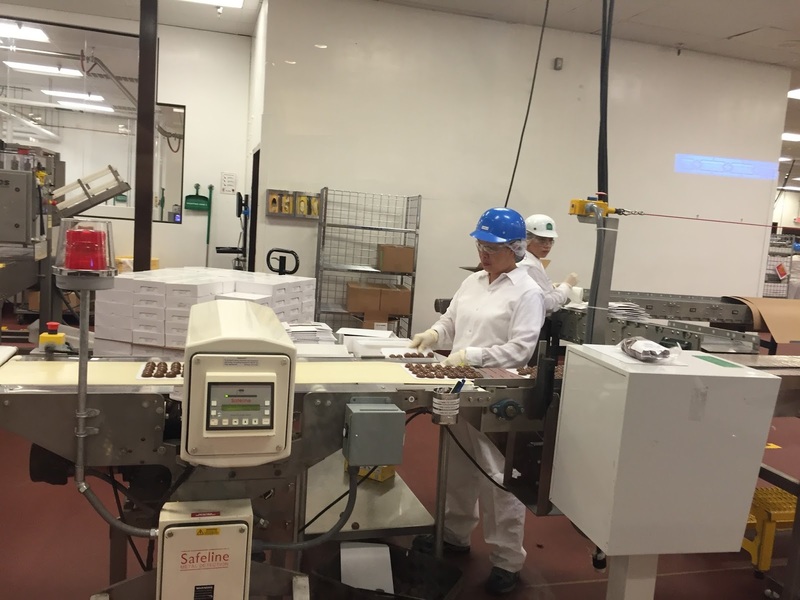 A short drive from the Las Vegas Strip, guests can see through windows how premium chocolate candies are made. Going one step farther, I signed up for a chocolate tasting experience. 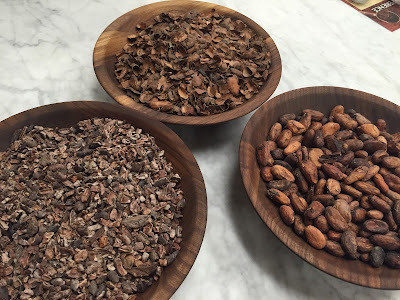 For about $10 per person, our group was seated in a private room, and we learned how cacao beans are transformed into chocolate. 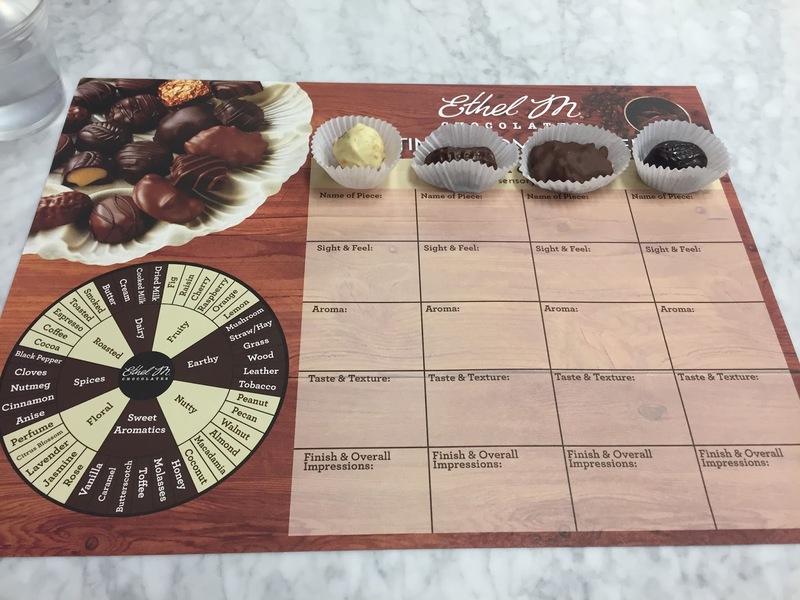 We were each given 4 chocolates to taste, along with a sheet to record our observations. Out of our group, I was the only one who best liked the dark chocolate lemon satin cream-everyone else preferred the milk chocolates. For the cherry on top of the sundae, we were each give a coupon to use in the adjoining retail store, which I put to good use! What a great experience! 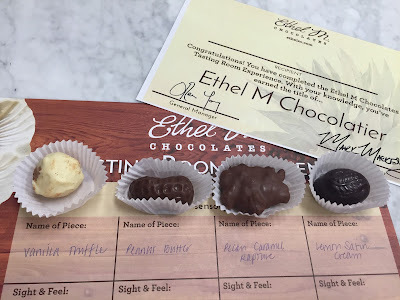 For more information on a chocolate tasting at the Ethel M factory, click here.